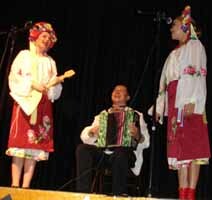 Russian song and dance show "Yarmarka" (Russian: Ярмарка) from Saint Petersburg, Russia. 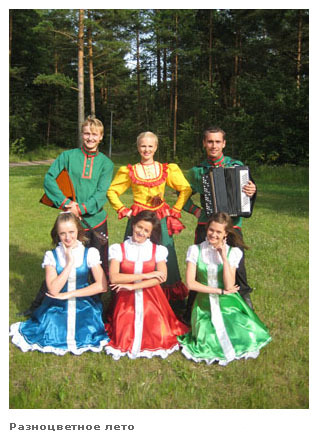 Group performs at clubs, resataurants, public concert events, kid's parties, private and corporate events. 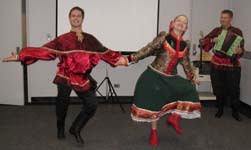 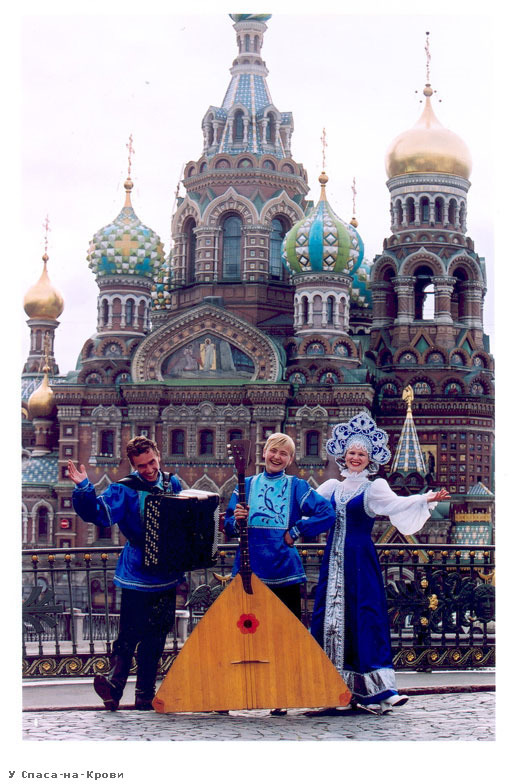 Repertoire - Russian folk songs in contemporary modern arrangement, folk songs with accompaniment of bayan, balalaika, live vocals, and show-ballet. 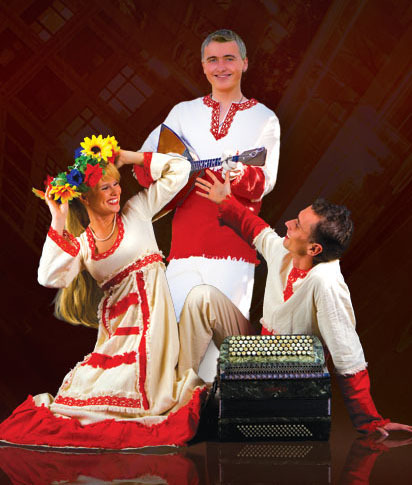 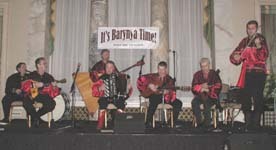 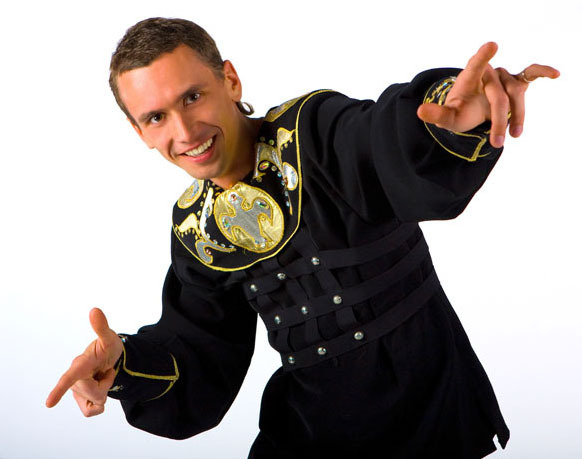 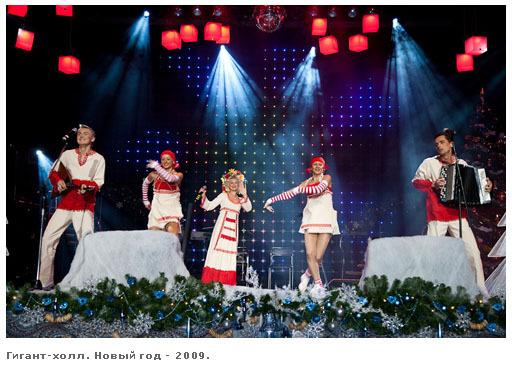 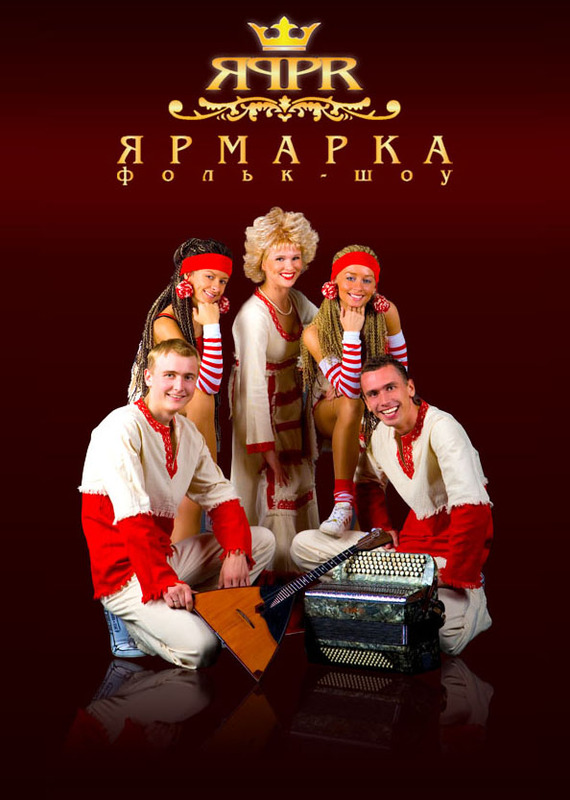 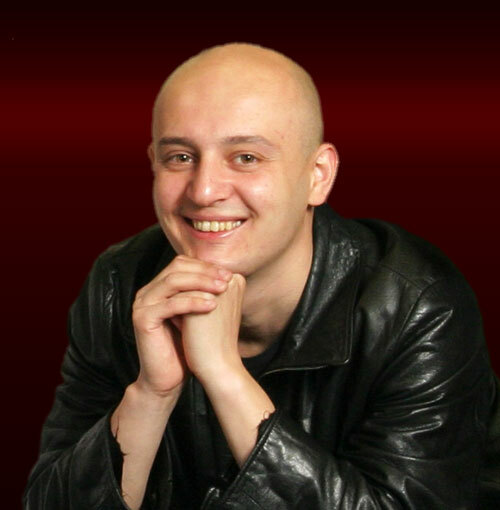 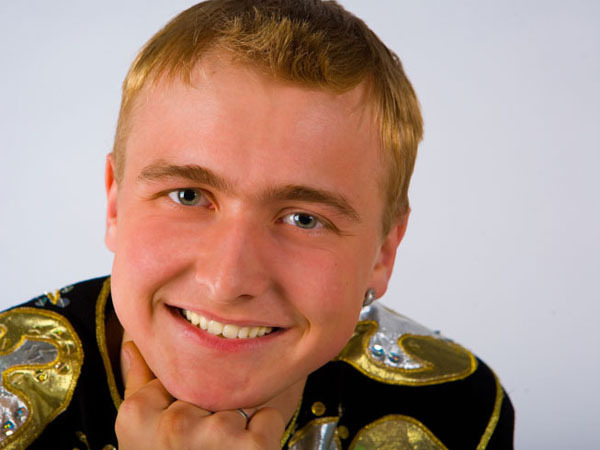 Russian song and dance show "Yarmarka"